Home / Autograph Deal Of The Week / Autograph Deal Of The Week! Thirty Seconds To Mars! Sean Spicer! The Temptations! And More! Autograph Deal Of The Week! Thirty Seconds To Mars! Sean Spicer! The Temptations! And More! We have kind of a mixed assortment today! First up is Thirty Seconds to Mars who have a new CD out in a signed edition! 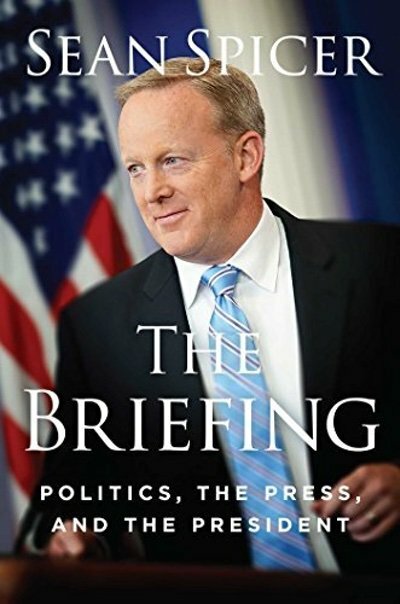 And then on the political spectrum, Sean Spicer has a new book out in a signed edition. The Temptations have a new CD out, it’s available in a signed edition. Named as Billboard magazine’s “No. 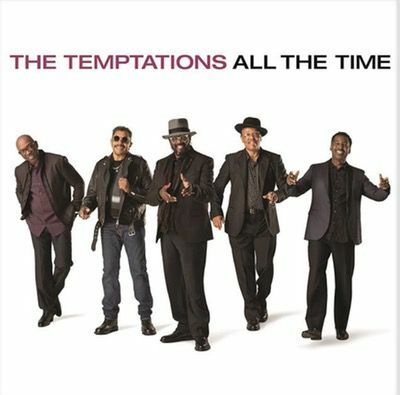 1 R&B Artist of All Time,” the Temptations are back with their strongest group lineup in 20 years, led by founding member Otis Williams. 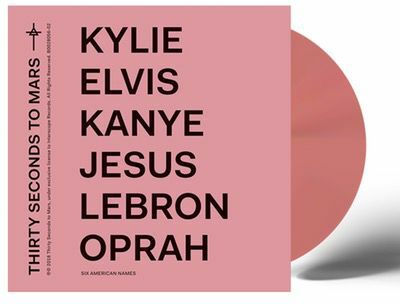 Featuring their first new recordings in nine years, consisting of 10 tracks, seven of which are organic, high-caliber covers by Sam Smith, Bruno Mars, John Mayer, Maxwell, Ed Sheeran, Michael Jackson & The Weeknd. 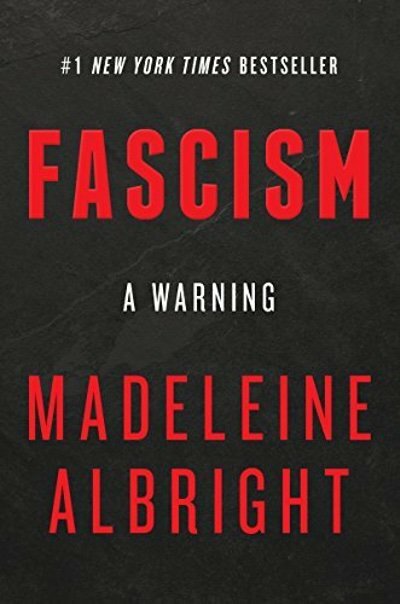 Finally, we have feminist icon Madeleine Albright. Autograph Deal Of The Week! Barry Manilow Signed CDs! Gabourey Sidibe! Julian Lennon! And More! Autograph Deal Of The Week! 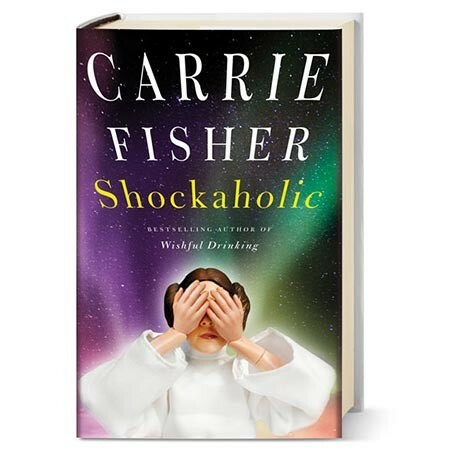 Carrie Fisher Autographs For $11! Signed Toni Braxton And Babyface Posters And CD’s! Autograph Deal of the Week! Anne Rice Signed Books! Rick Astley Signed CD’s! Get Rick-Rolled! Autograph Deal Of The Week! 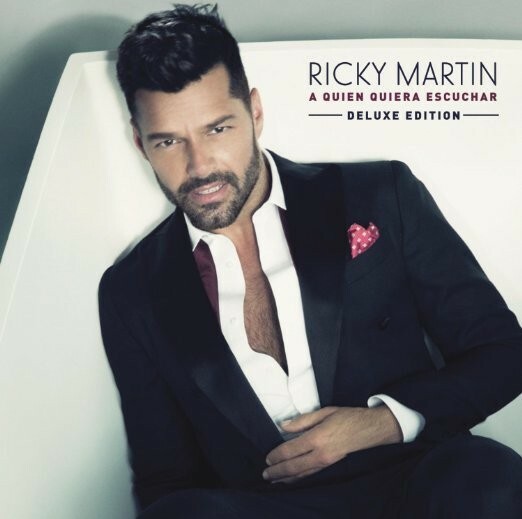 Ricky Martin Signed CD Preorder! The Airborne Toxic Event! And More!